Let’s face it. Sometimes homeschool can get a bit drab. Day in, and day out it can start to feel a bit, well boring, for the kids and sometimes even for the teacher. That’s where some creative thinking comes into play. Remember that homeschooling affords us the ability to think outside the traditional curriculum box and find new ways to mix it up a bit and creatively teach subjects in your homeschool. Sometimes it’s a matter of hands-on activities. Or it could be taking the kids out of the home and trying a job shadowing program or mentorship program. Are you looking for ways to creatively teach homeschool? Are you looking for ways to creatively teach homeschool? Then you’ve come to the right place on the web! 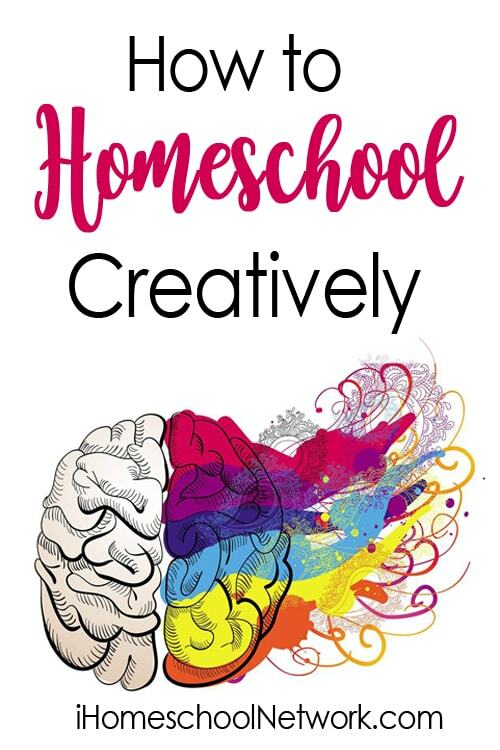 These bloggers are bringing you some fantastic ways to teach homeschool creatively.